Science is, by its nature, a collaborative discipline. 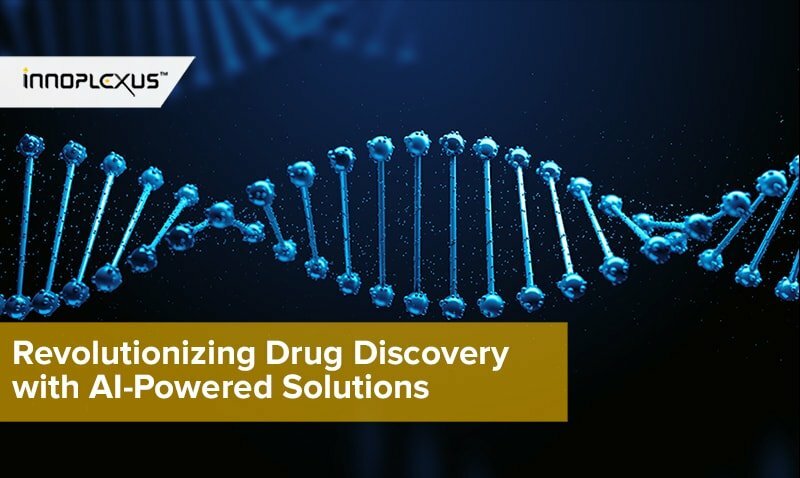 Connecting the dots through data exchange and the analysis of large amounts of data, especially in the life science industry, can make a revolutionary difference in drug research and innovation. It can benefit the pharmaceuticals industry with better research, faster drug development, and lower costs. However, data silos still represent a major challenge. Before moving on to understand how cutting edge technologies such as AI and Blockchain can help in overcoming this challenge, let’s understand what data silos are. So, what are Data Silos? The Business Dictionary uses the phrase ‘silo mentality’ to describe a mindset in companies where certain departments do not share or disclose information with other people/departments in the same company. However, this problem does not only appear within a company but also amongst organizations. Simply put, a data silo is a repository of data which is isolated from the rest of the organization and most likely under control of one department. Format and content: The organization cannot easily combine or compare data sets when information is not standardized. Consolidating data, collecting from different sources and standardizing it is time consuming. Additionally, over time, isolated data stores can cause chaos regarding master data. The probability increases that data is no longer up to date or that data quality can no longer be guaranteed. This makes it difficult to take data driven decisions. Infrastructure: At first glance, supplementing additional data fields in Business Intelligence systems can be costly. Therefore, it is often deprioritized instead of seeing the long-term benefits of integrated big data analysis. In order to exploit the potential efficiently, however, companies must create a basis not only to collect data, but also to store, organize and interpret it properly. 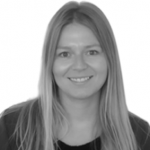 Mindset and attitude: Sometimes, data is just not shared or exchanged within companies. Sometimes, departments compete with each other or simply don’t communicate sufficiently. Moreover, they may not even know that the data could help the other department. More often, less data is exchanged within industries because of fear of data theft or because they don’t want to give up their knowledge advantage. Various data sources: While big data often stands for huge volumes of data, it can also mark widely distributed, loosely-structured data from different sources. Missing interfaces make it difficult to associate your company data with external data for a complete view in order to generate learnings and insights. In some cases, external data cannot be collected at all. The lack of knowledge transfer and the associated information asymmetry is a huge issue. 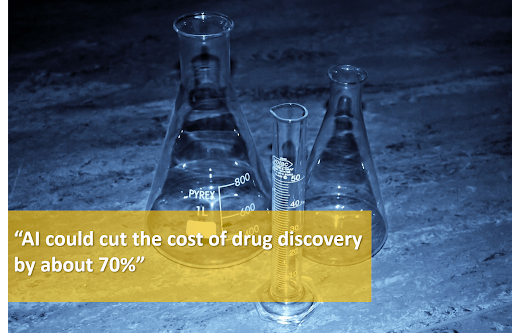 It generates high costs and inhibits research progress. At most enterprises, the volume of data is too big or it grows too fast. 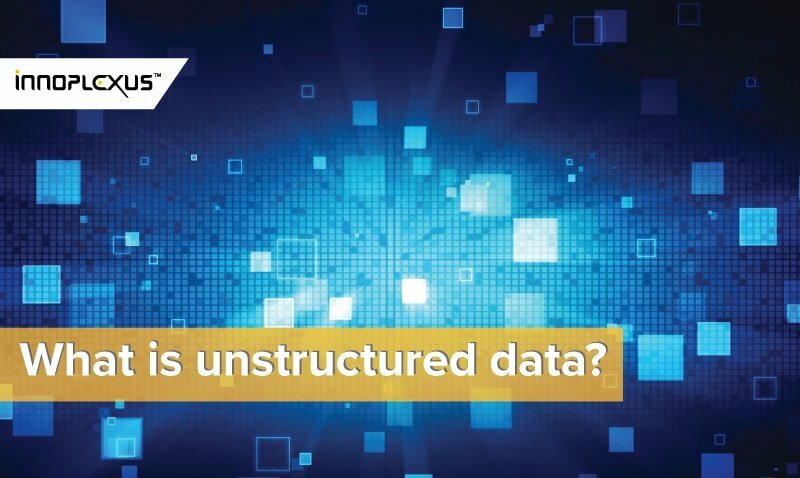 Big Data, a massive volume and variety of both structured and unstructured data, is difficult to process using traditional database and software techniques. Companies that have not yet arrived in the big data industry struggle to benefit from it. Did You Know: It is estimated that by the year 2020, it will only take 73 days for the volume of medical knowledge (data) to double (Densen, 2011). Currently, large companies hold a data monopoly position which makes it difficult for smaller innovative companies to access the market. 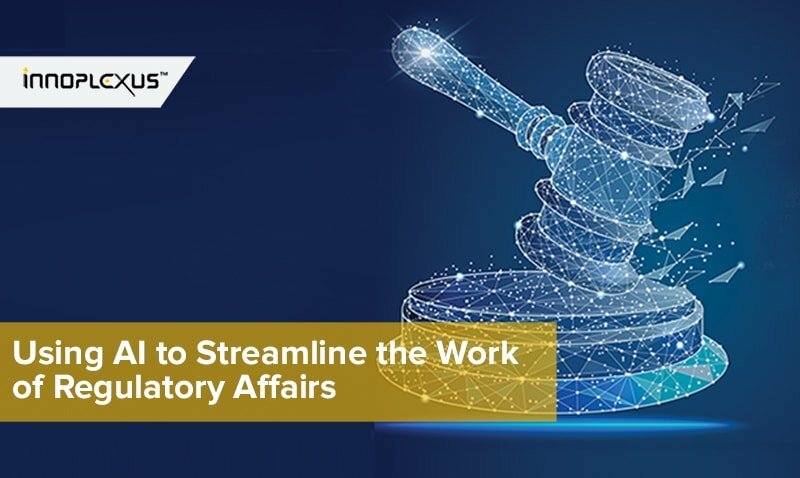 But breaking down data silos could thus save costs, generate deeper insights and provide a better basis for decision-making on strategic issues. 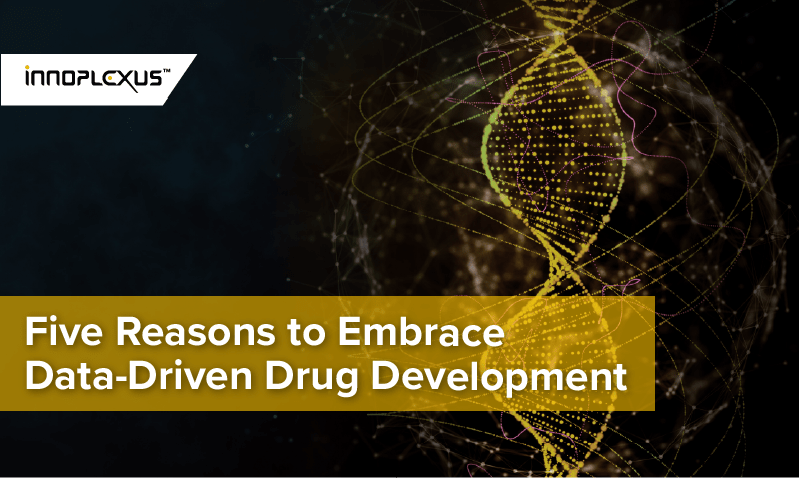 Above all, data sharing would have a positive impact on drug discovery and R&D. ONE: Big discoveries came out of failed experiments. Columbus failed when he set out to find a new route to India. He found America instead. 3M invented glue that was a failure – it did not stick. But it became the basis for the Post-it note. And there is also a well-known blockbuster from pharma: Scientists at Pfizer tested a new drug called Viagra, to relieve high blood pressure. It did not help for this purpose but it had one beneficial side effect. Viagra became one of the most successful failures of all time. However, it is rare for failures to be lauded in science. Non-governmental organizations, contractors and researchers want a good track record. Those funding the research need to show that they are spending wisely, and journal editors want to highlight breakthroughs. Publication bias affects the body of scientific knowledge towards positive results. This means that the results of thousands of experiments that fail to confirm the efficacy of a treatment or vaccine fail to see the light of day. Therefore, organizations are unaware if a particular experiment has already been conducted. 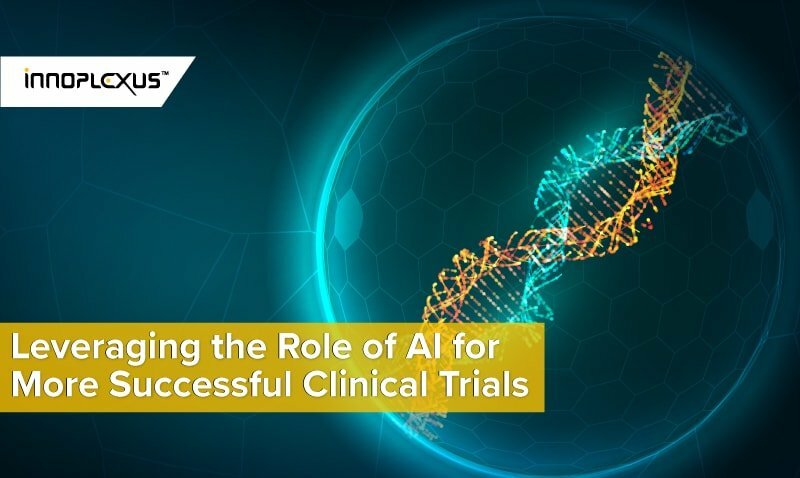 TWO: Every year approximately 2 million patients participate in roughly 3,000 clinical trials in the U.S. whereas, six million patients are required to meet the recruitment goals. Consequently, up to 90% of trials are delayed or are over budget. Experts blame the lack of data available – to both patients and researchers – to explain why only 5% of cancer patients, for example, end up enrolling in clinical trials. CONCLUSION: In both examples a larger database would allow more efficient research and accelerate the innovation process. However, this comes with the requirement of faster data analysis as well as breaking data silos. Technologies such as Blockchain and Artificial Intelligence can help to overcome data silos. 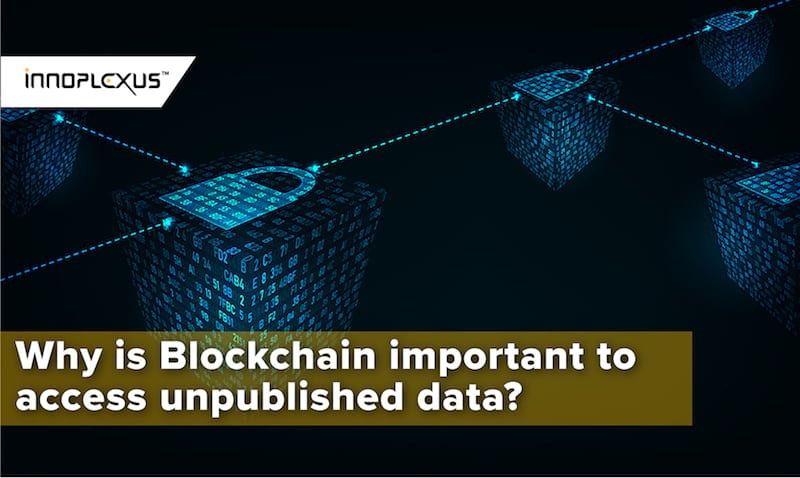 Blockchain can provide a transparent and secure way to exchange data within and amongst research organizations and/or pharmaceutical companies. Whereas, AI aggregates and analyses huge amounts of different data formats and sources, understanding the context and filter relevant insights from noise. 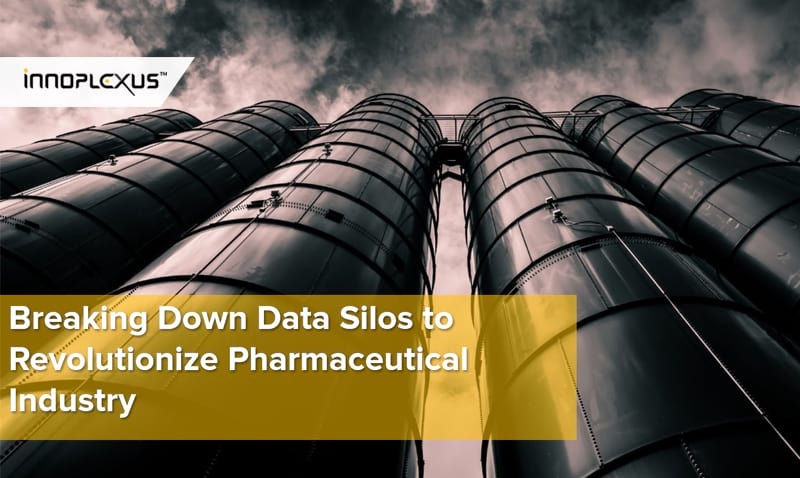 Pharmaceutical companies are aware that first, the existing large amount of data can leverage innovations and second, in order to make full use of the innovative power, data silos must be combated. However, this is time consuming and leads to high costs. The extraction and analysis of huge amount of structured and unstructured data, connecting trillions of data points and discovering formerly unseen patterns, can be fast tracked with Artificial Intelligence. One way to ensure a better exchange within the company and to overcome challenges like data storage, access or aggregating internal and external data with different formats is to use Data as a Service (DaaS) platforms. DaaS is basically a model for providing and distributing information. Ideally: crawled, normalized, cleaned, structured and most important contextualized by combining various asset classes and applying a domain specific ontology – ready to extract actionable insights from complex data for better decision making in less time. With the help of AI data from different sources (internal and external) can be brought together to make better real time decisions. Thus, DaaS products enable easy collaboration and eliminate redundancy. Most of Data and Analytics Teams still spend 80% of time collecting, cleaning, and organizing Data. DaaS products thus sustainably reduce costs and increase efficiency. 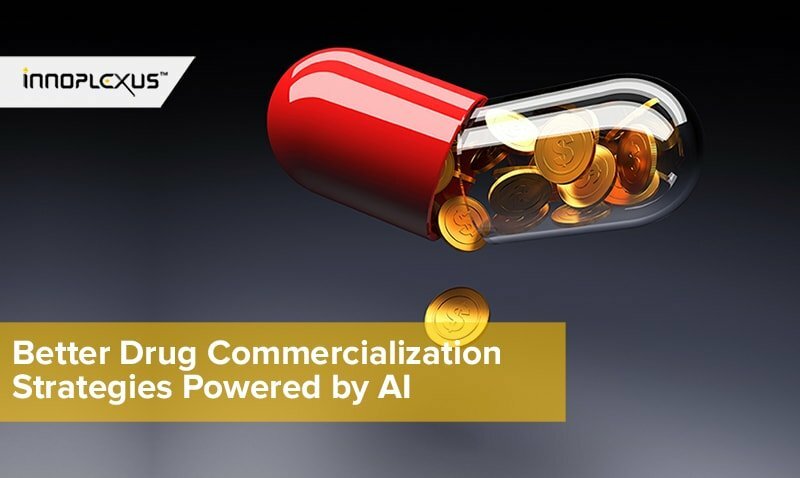 A study from Carnegie Mellon University and Albert Ludwig University in Germany predicts that in general “AI could cut the cost of drug discovery by about 70%”. Blockchain technology, in this context, ushers in a new era of secure and transparent data exchange. The data stored in the blockchain is protected against hacking and manipulation. By integrating Blockchain into drug development, pharmaceutical companies can exchange their data in a secure way. Moreover, Blockchain offers a solution for the protection of intellectual property rights. 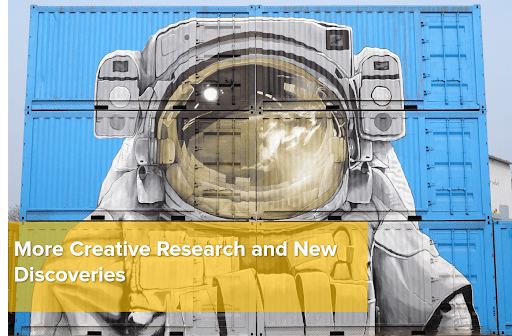 This opens a new level of collaboration between scientists and companies by providing a safe platform for researchers to share knowledge and insights while at the same time protecting intellectual property rights. Thanks to technological progress, there are many ways to open data silos and enable a secure exchange of knowledge. Once the skeptical mindset has been overcome, nothing stands in the way of new scientific and innovative breakthroughs for a better patient outcome.